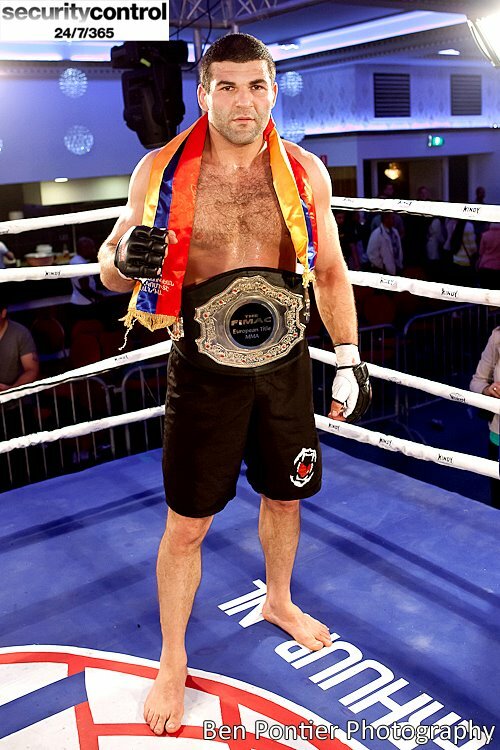 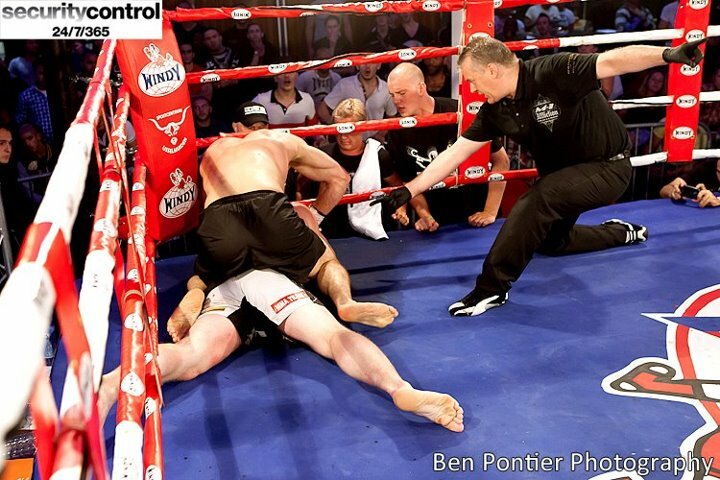 HyeFighter Hracho Darpinyan, from Holland, added the European MMA Championship belt to his resume on July 8th by beating Rimgaudas Kutkaitis at the Partycentrum Zichtenburg in The Hague, Netherlands. 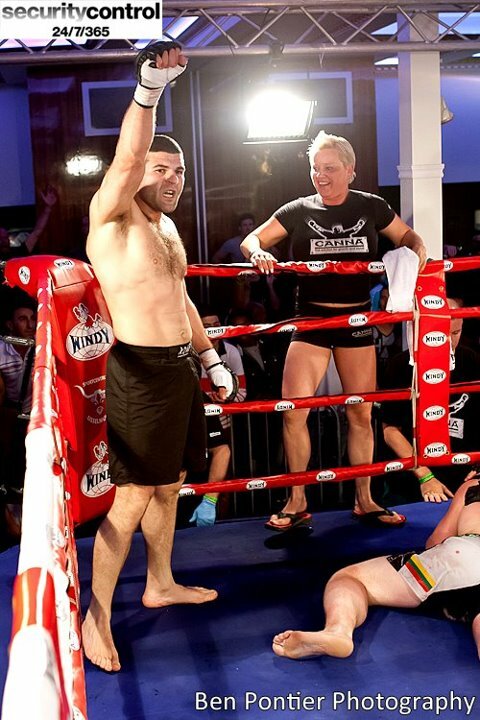 Darpinyan made quick work of his opponent finishing him halfway through the first round with a barrage of punches after knocking him down with his trademark power shot. 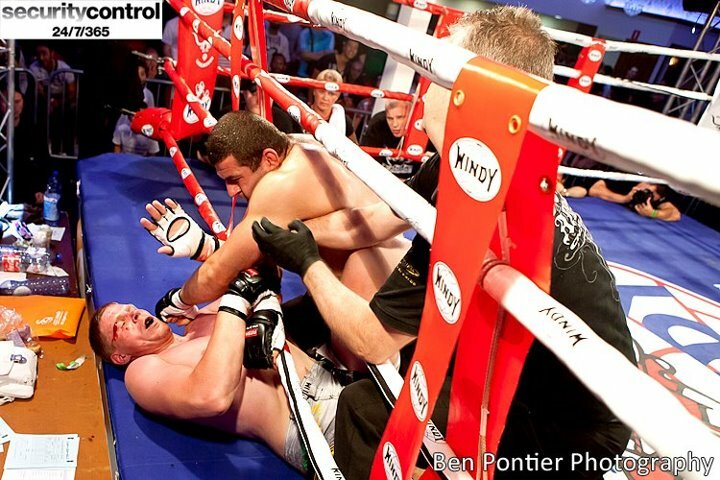 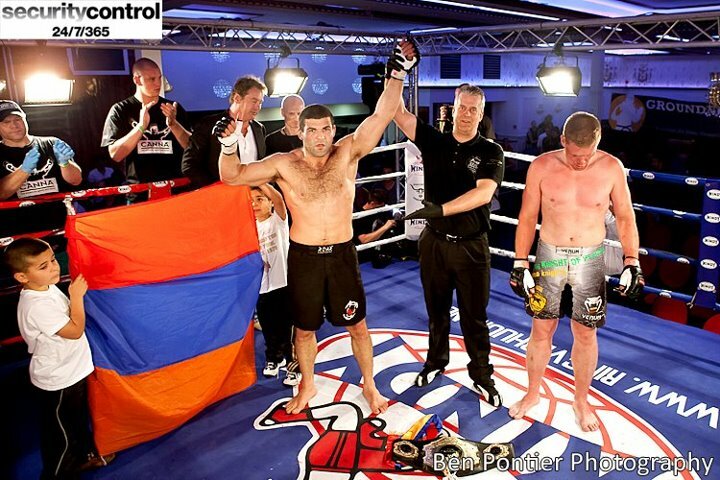 The referee had no choice but to stop the contest and award Darpinyan the win via TKO. 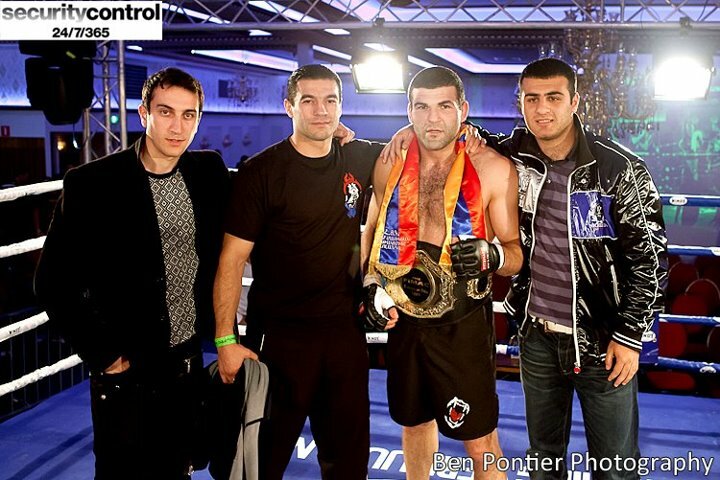 We congratulate Hracho on his win and look forward to seeing him in action again soon.